Classical Reception is the study of how ancient texts influence later authors, and how those authors weave these texts into their own works, reinterpreting them and creating something new with them. 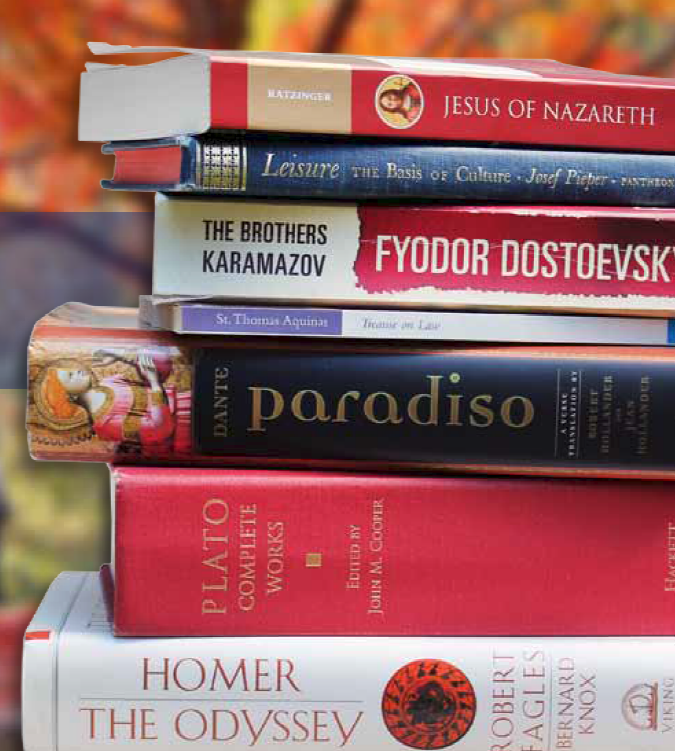 In an age of ever-growing indifference to Classical literature, it is important to understand how truly central antiquity is to our own literature, from Shakespeare to Tolkien, from Troy to Marvel’s Thor, we are surrounded by books, plays, and films that interact with ancient texts. The exploration of this dialogue between the modern and the ancient allows the reader to develop new perspectives on both the ancient and the modern text. The conference will include presentations from undergraduate and graduate students, as well as from professors of the Classics. A continental breakfast and lunch will be provided during the day, including a Roman lunch for those who are interested. At the conclusion of the conference, there will be a Latin Mass at 4PM on campus, in Our Lady, Queen of Apostles Chapel. Attendance is free; however, donations are accepted. If interested in attending, please email Michael Beecher at [email protected].